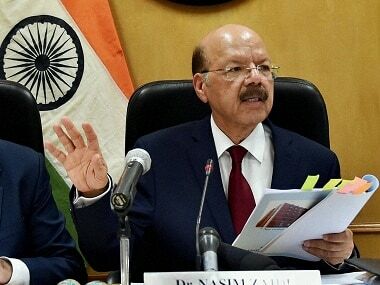 New Delhi: The Election Commission on Thursday defended its decision to seek powers to initiate contempt proceedings against political parties which level allegations against it without evidence, saying it was the best way to defend itself against unfounded claims. "It is not a question of seeking power to punish somebody under the Contempt of Court Act. It is a question of levelling unfounded allegations. "We can go for defamation which we do not want. 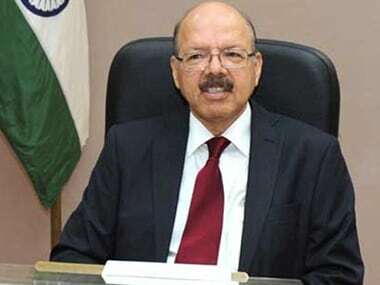 We do not want to move court as a complainant," Chief Election Commissioner Nasim Zaidi told reporters. He said having contempt of court powers was the best way out. Zaidi was asked why the Commission wrote to the government seeking powers to initiate contempt proceedings against those who have questioned the neutrality of the body. 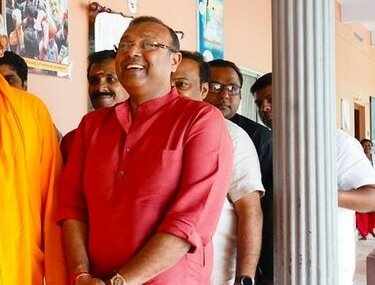 The EC had in April written a letter to the law ministry, urging it to amend the election laws so that it can use the Contempt of Court Act against such parties. Earlier, Delhi chief minister and AAP convenor Arvind Kejriwal had questioned the independence of Election Commissioners AK Joti and OP Rawat. Rawat had subsequently recused himself from cases the EC is adjudicating against AAP MLAs, including the one relating to 20 of them allegedly holding the office of profit. "Some even accuse the Commission of working in favour of the winning political parties ... In order to address the emerging situation, there is a rationale and a strong-felt need that the Election Commission may also be given the power to punish for its own contempt," the poll watchdog said. Responding to a question on the office of profit case against 20 AAP MLAs, he said the Commission will decide on the next date of hearing soon. 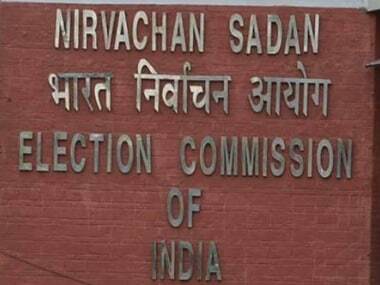 The EC had earlier said it will continue hearing a plea against the party's nearly two dozen MLAs for allegedly holding office of profit, despite the Delhi High Court setting aside their appointment as parliamentary secretaries. Zaidi also said the Commission will decide on the issue of the AIADMK's symbol war after going through the documents filed by the rival factions.